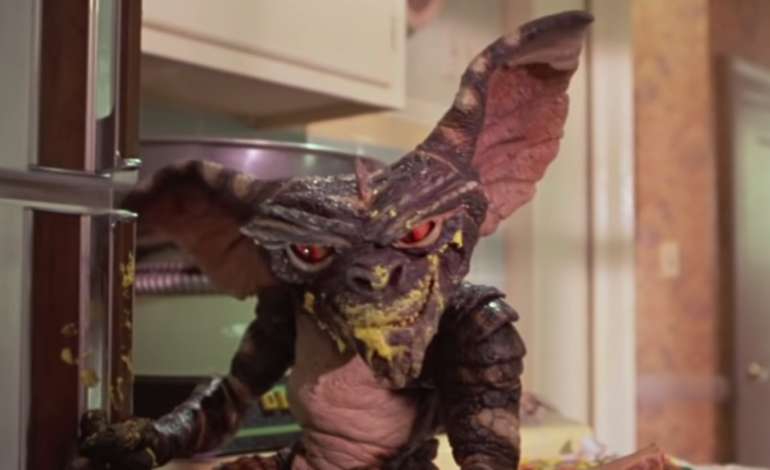 The popular 80’s cult classic horror film Gremlins is making a comeback as WarnerMedia reimagines it in an upcoming animated series. According to Variety, the series would be a period piece focusing on a young version of Mr. Wing, who was the Chinese grandfather in the film version, and his adventures with Gizmo, the friendly Gremlin. The potential series would be produced by Warner Bros. Television and Amblin Television, who also produced the original film. Tze Chun, who is set to write and executive produce the series, has also written and directed such films as Cold Comes the Night with Bryan Cranston and Children of Invention. Concerning his experience in television, Chun has worked on Gotham and Once Upon a Time, and is also co-founder of the popular comic book company TKO Studios. The original film, which premiered back in 1984, was directed by Joe Dante and written by Chris Columbus. It was a huge hit in the box office, grossing more than 150 million dollars worldwide. The sequel, which premiered in 1990, was titled Gremlins 2: The New Batch and created a new wave of fans with the younger generation. Now with the launching of an animated series, the Gremlins franchise could take off once more. WarnerMedia has suggested a future streaming platform on which the new series will most likely air. According to Kevin Reilly, the chief creative officer of Turner and president of TBS and TNT, a beta version of the streaming service will not contain originals, but that original content can be expected some time next year. He also stated that hit shows could be expected to transfer to this new streaming service: “You can expect that the crown jewels of Warner will ultimately end up on the new service.” Such shows might include Friends, as has already been discussed at the end of last year with the Friends removal scare. This story was first reported by Variety.